Dev Anand Birth Anniversary: The Evergreen Star Who Ruled Over Hearts Like No One Else! Thugs of Hindustan's strong fight scene, the tremendous collision of two superstars will be seen. SHOCKING! Anup Jalota To Exit Bigg Boss 12 By End Of October? It's Not Because Of Jasleen, But This! What Are Index Funds? How Do They Work? What is the right timeframe for your mutual fund investment? Top 5 Temples In India That Are Shrouded By Unsolved Mysterious Secrets! The Best Weight Loss Tips from Prashant Sawant Bollywood's most appreciated Trainer! Facebook-owned Instant messaging app WhatsApp is going to bring a new feature to Android users. In 2018, Whatsapp launched a fast new feature and is testing them. The company is working to give Swipe to Reply feature for Whatsapp Android app these days. Let's tell for your information that the swipe to Reply feature is already available for IOS iPhone app. Whatsapp Swipe to Reply feature is being brought to users ' comfort. Once this new feature arrives, you'll be able to quickly reply to any message with swipe right gestures. This means that you will no longer need to press and hold messages for the Reply button. Also, the company is working on another new feature. This new feature will be known as a dark mode. 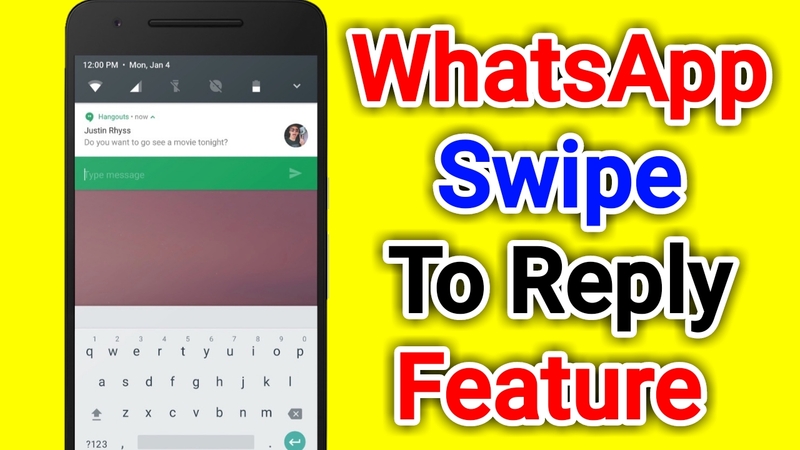 According to Wabetainfo's report, the company Whatsapp is working to deliver a swipe to Reply feature for the Android app. Whatsapp has submitted new updates to Google Play Beta programming. Swipe to Reply features is available in the company's beta version 2.18.282. The report claimed that this feature is not yet available due to technical reasons. After several improvements, the feature will be released only for the Android user. That being said, this feature can be rolled out in some upcoming updates. After the swipe to Reply feature arrives, swipe the right side of the message you want to Reply. After you do this, Whatsapp will automatically load the message in the Reply box. The company app is also working to give dark mode features. According to tweets by Wabetainfo, Whatsapp has started working to give a dark mode feature in IOS and Android apps. The report does not currently mention how long this feature will be released. After the new feature comes, the WhatsApp will reduce the stress of the users ' eyes when they use it at night or in low light. Not only that, but this feature will also help save the smartphone battery with the OLED display. 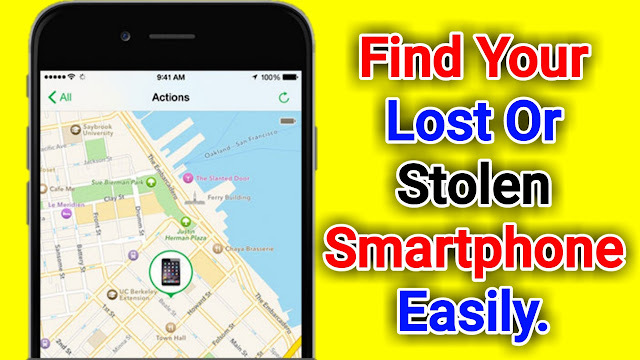 Find Your Lost Or Stolen Smartphone Easily. The smartphone has become an important part of the life of the people. People spend their most time on the smartphone. But if the smartphone is lost or stolen, life appears to be colorless. Today we're going to tell you some steps that will help you find your lost or stolen smartphone easily. If you lose your smartphone, data, photos and other essential stuff children worry. In this case, Apple users have the ' Find My Phone ' feature. So the same Android smartphone comes with the ' Find Your Phone ' feature. This feature tracks places and locations where you've been. Today we'll show you how Google Maps can help you find the location of your smartphone. You need to follow some important things to track location. Let's tell you what steps you need to follow. First, type www.maps.google.co.in on Google. After that Google Maps will open, here you enter the Google ID that was linked to your lost smartphone. 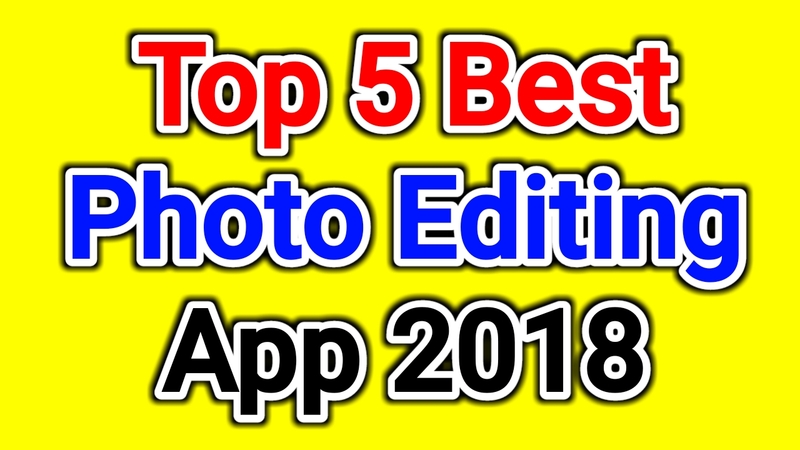 Guys today I'll tell you about the best photo editing apps for Android phone. So read this article carefully till last. This post may prove to be very rewarding for you if you use the Android phone. Friends are launching a lot of new Android phones nowadays but there are fewer phones with a good camera quality, and when you click photos from a phone, your photos are still flame quality, and you can feel upset that I have a good camera Would have been a phone. But now you have no need to be upset because I am telling you which photo editing apps in this post. You can use them to edit any photo and make the quality better. Friends Picart is a very popular photo editing app. You will definitely hear about it. It's got a lot of good reviews on the Google Play Store and also 4.4 ratings. In this app, you have a lot of features such as drawing tools, collage maker, free Satikeras, clipart, and photo grid maker. You can also use Text, graphics, and frames for your photos. The launch of this app has passed a lot of days but it is still not popularity at all because it is time to time to update and new features are added to enable the user to editing photos. It has a feature that lets you auto-fix color balance of any photo in one click. This is a very user-friendly app. Try this once and see it. In this app, you are given great features like brightness, contrast, saturation, crop, rotate and exposure. With their help, you can edit a photo in a better way. The Fotor app has been created in the list of top photo editing app from a lot of time. This app is more like creative people. In Cupslice you get lots of filters to edit photos. Making the photo editing much easier. With this app, you can also stickers photos. There are thousands of stickers and new stickers are also being updated after the update. Some of the best features like frames, contrast, college black, and white and saturation are given in this app. This app has downloaded more than 1 million people and ratings are 4.3. Now you can understand how much this popular app is. It's more like professional users because it has very advanced features. It's best if you want to edit photos in a professional way. It has more extras than other photo editing apps like temperature, brightness, sharpness, and Blur. Usually, we use PIN or pattern passwords on the phone's home screen to protect our phone. Nowadays, face unlock is also being used as a feature of face unlock in a smartphone of Rs 6 thousand rupees. The expert believes that both the pin or the pattern should be hard to unlock so that someone cannot easily unblock your phone. There are times when you forget the phone's password. 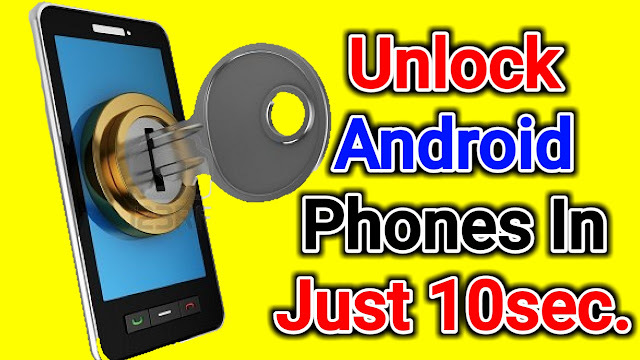 So let us today show you how to unlock the lock Android smartphone. First, type the https://myaccount.google.com/find-your-phone-guide URL from another phone or computer, and then click OK. Then login to your Gmail account with the phone you want to open the lock. After logging in you'll get a list of all the smartphones that have your Gmail account login. Then select the phone you'd like to unlock or open the lock. You'll now have the option to lock your phone on your screen. Click on it and now insert the new password as the PIN or pattern. The password for your smartphone's home screen will then change and your phone will be unlocked. However, it is important to have an Internet connection in the way that the phone is to be unlocked. Move to the next slide another way. Another way is with the help of Google Assistant. If you've already set up your Google assistant and recorded your voice as well as clicking ' Unlock with Voice ' option, you can unlock your smartphone by just saying ' Ok Google '. Truecallers use millions of people worldwide. And you may have also used it. We give you information about this if not done. The Truecaller app tells you the identity of the user whenever an unknown number makes you call. Truecallers the contact detail through the address Book of all the user's smartphones. 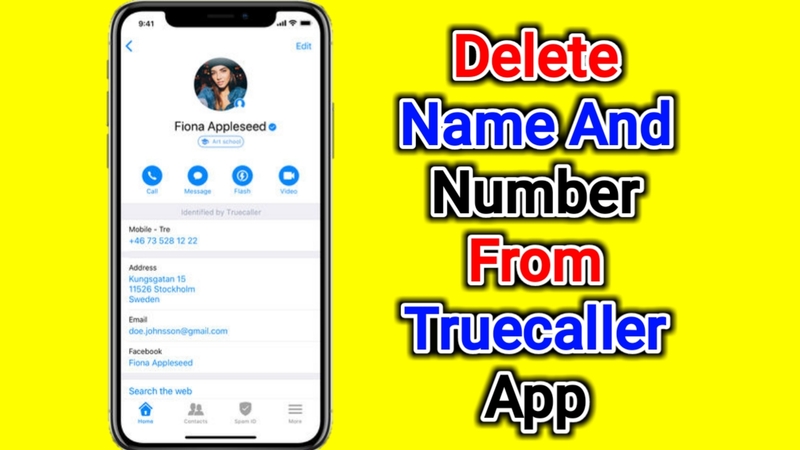 You may have never used this app but still have your number and name in the Truecaller database. Because your number may have been using it before and on Truecaller store your database. Not everyone knows this, but the Truecaller app also describes some fixed line phone addresses. If there is a telemarketer and spam call from an office address, there is no problem. But you never want that a man knows the address of your home, just because he made a call. The fact that Truecaller receives this information from the public data store itself. This is because a man has to know the landline number. In addition, they know the registered address of the phonebook available in the public sector. Or you'll be prompted to enter your landline number in Google. You would like your number to be removed from the Truecaller's database. Note that you cannot delete your number from this service if you use this app. You have to close your account to delete the number. If you were trying to know the contact detail of others by removing your number, it is not possible. 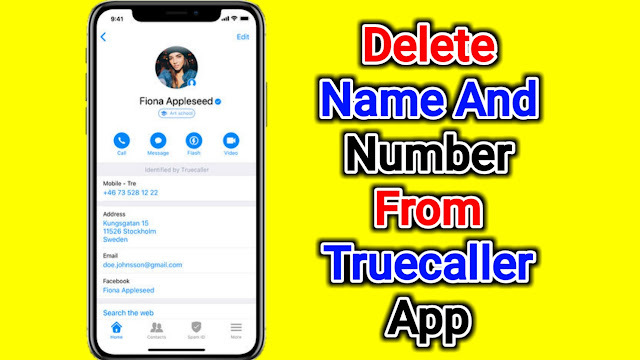 On iPhone, Android or Windows Mobile you can deactivate your Truecaller account in this way. Open the app > Tap the people icon on the left edge in the top > Settings > about > Deactivate account. Open the app > The gear icon on the right side in the top > about Truecaller > go down > then Truecaller the Deactivate. Open the app, then tap the three-dot icon at the bottom right-hand corner > Settings > Help > account Deactivate. 1. Go to Truecaller's unlist page. 3. Specify the reason for selecting Unlist. If you want, you can also tell another form. 4. Enter the Verification captcha. Truecaller says he removes these numbers within 24 hours of Unlist request met. This does not mean that your number will not always be present in this service. We had removed our number a year ago. In the meantime, we have never used Truecaller, but our number is once again appearing on this service. It would be a good idea to check with someone who uses Truecaller to identify if your contact detail appears. If not, you have managed to remove your number from the Truecaller. You can always demand to remove your number from Truecaller if it looks. The Samsung Galaxy Watch was launched with Samsung Galaxy Note 9 at an event held in New York on Thursday. Before the launch, the report was pointing to this and Samsung itself will launch this watch with Google's Wear OS instead of the Tizen operating system. 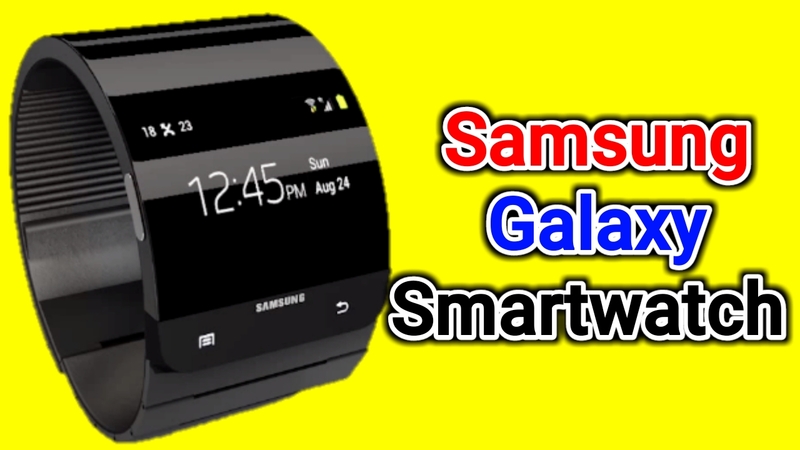 But it didn't happen Samsung Galaxy Watch Tizen will operate on wearable OS 4.0. During the event, Samsung also launched a wireless charger. With this charger, you'll be able to charge Samsung Galaxy Note 9 and Galaxy Watch at once. Let's say there are two size variants of Samsung Galaxy Watch. It will be available with 42 mm and 46 mm in size. Samsung smartwatch will find several variants that will differ in battery capacity, display size and resolution. Customers will be able to purchase smartwatch in several color options. The Samsung Galaxy Watch will have a better battery life so that you'll be able to stay connected with the watch for a long time. The starting price of 42 mm variants of Samsung Galaxy Watch is 329.99 dollars (approx 22,600 rupees). The initial price of 46 mm variants is 349.99 dollars (approx 24,000 rupees). The U.S. will begin sales on August 24 and South Korea from August 31. This smartwatch will be available from September 14 in other markets. To indicate that this price is of Bluetooth variants, currently, the price of LTE variants has not come to the fore. The body of 46 mm variants will be of silver color. As well as black, Osian blue, grey color options for changing the strap. Once charged, the 46 mm variants will 80 hours and 42 mm variants of 45 hours of power backup. Samsung will support 30 telecall operator's SIM in the Samsung Galaxy Watch LTE. This watch will work like a personal trainer. Samsung says the Galaxy watch will receive a stretch management trekker that alerts you to growing stress. It braiding himself on himself exercise Richmond. Not only that, the watch will also track your sleeping ways. With a fitness-wise exercise, the Samsung Galaxy Watch has 21 new home-made replacements. Smartwatch 39 Support workout modes. A Samsung Galaxy Watch will always have an on-the-live display. This watch has the Karnig Gorilla glass DX + felt. This smartwatch IP 68 is certified i.e. the water and dust will have no effect on this Barack. The 46 mm variant of Samsung Galaxy Watch will come with a 1.3 inch Super AMOLED display whose resolution is 360x360 pixels. The weight of the watch will be 63 grams. This variant will mah a battery of 472. The 42 mm variants of Samsung Galaxy Watch will have a Super AMOLED display of 1.2 inches whose resolution will be 360x360 pixels. The weight of this variant is 49 grams. Samsung Galaxy Watch will get dual-core Samsung Eksanas 9110 processor (Speed 1.15 GHz). LTE variants will receive 1.5 GB RAM and 768 MB in Bluetooth variants. Both variants come with 4 GB storage. Talk of connectivity so it's 3g. LTE, Bluetooth version 4.2, WiFi b/C G Will come with N, NFC, and A-GPS. Both variants of the smartwatch will support Android 5.0 and above, the version of iOS 9.0 and above. Hello Friends, Welcome to our Gadgets Review blog “Autotechbuzz“. 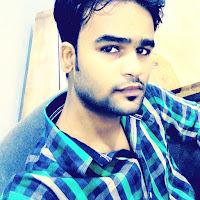 This is Anshu sinha a professional Blogger, Digital Marketer & Entrepreneur. I love doing work which makes me happy, that’s why i love blogging You will love exploring Gadgets & smartphone reviews on our blog.